Rudge Hall is perfect for any size gathering from a small intimate wedding to a large birthday party, we can offer the best location for any event. 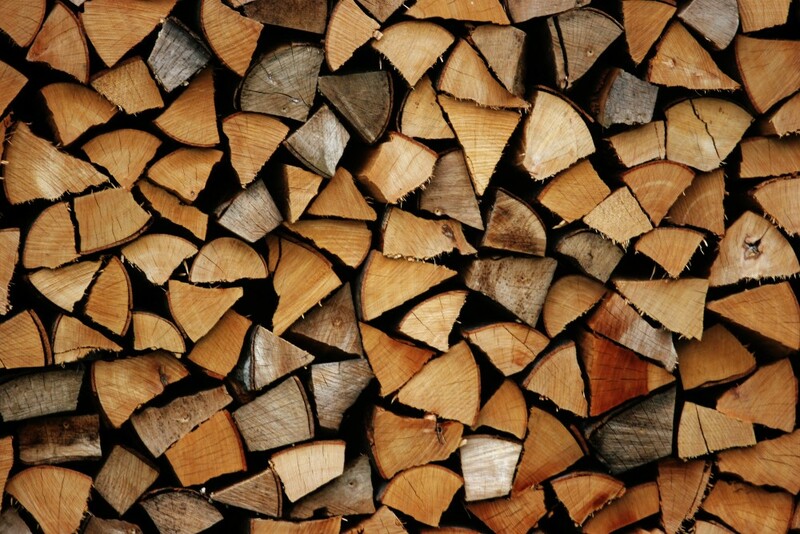 We pride ourselves on selling high quality seasoned firewood all year round with a professional and friendly service. 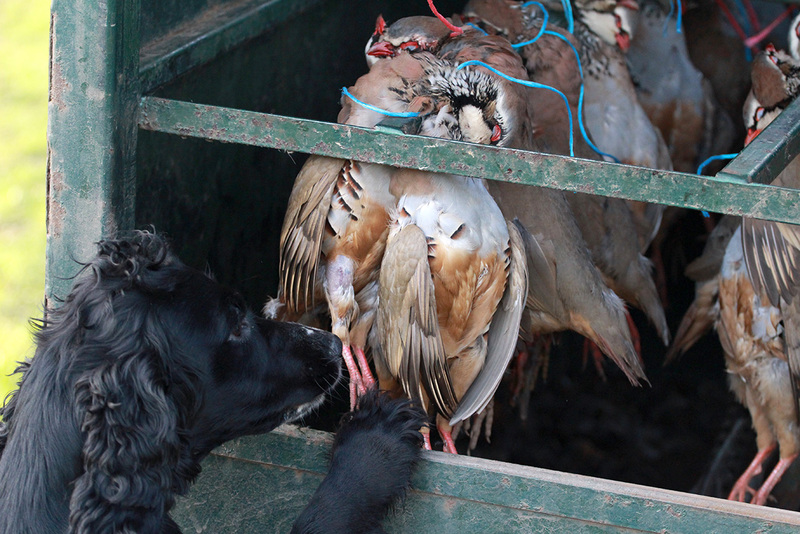 Our annual shoots takes place in over 800 acres of woodland and farmland with 80 to 120 bird days of pheasant and partridge. 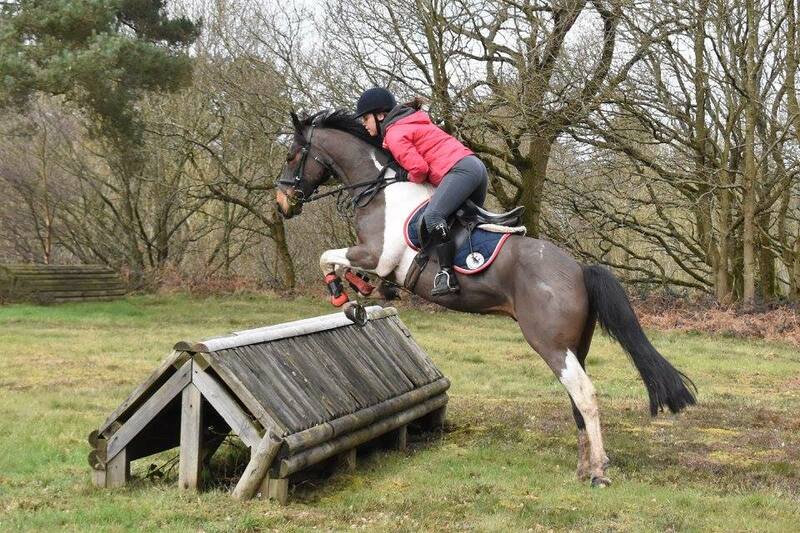 Our equestrian course is set in 800 acres of beautiful countryside. The 5 miles course runs across farmland, through woods and over an area of lowland heath. 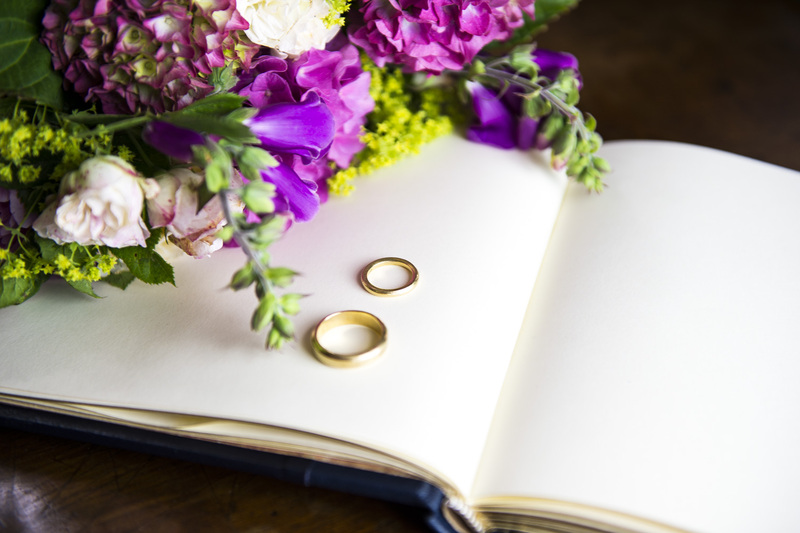 Ready to book your perfect day? Rudge Hall is a privately owned estate, available for exclusive hire throughout the year for weddings, events and family gatherings. Site created by us www.promofix.com All content and images are Copyright of Rudge Estate.